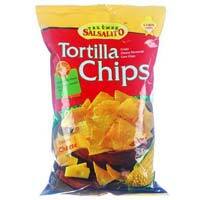 We offer corn Chips. 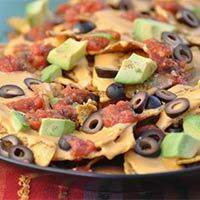 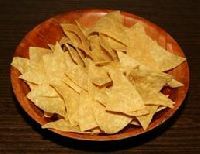 A popular Tex-Mex appetizer that is served as a snack or a meal in restaurants across the world. 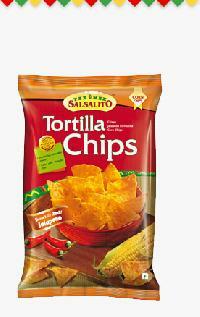 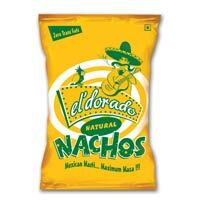 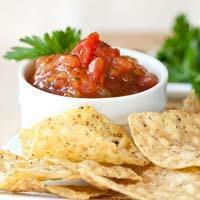 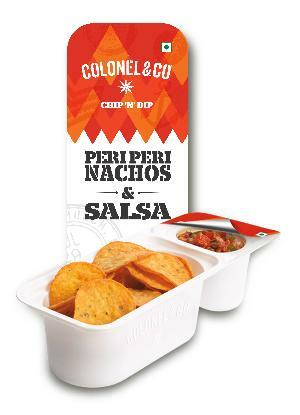 Made out of corn and seasoned in different flavors like Cheese, Salsa or Jalapeno. 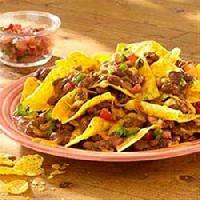 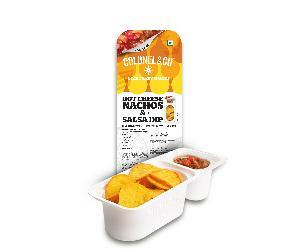 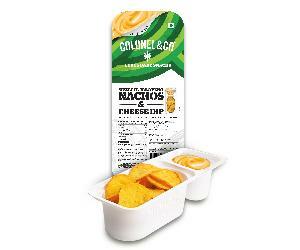 Hi, tex mex nachos available for the hotels and caterers note : we also deal with wrat tortilla , tacos , pastas , olive oil , soy milk and export quality pop corns..
We are offering chef pro tortilla maker. 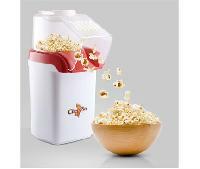 Features pops corn in less than 3 minutes. 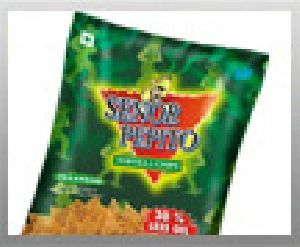 1200 watts power pops without oil for healthy snacking removable chute and butter warming cup all removable parts are dishwasher safe can be used for roasting papad, fryums, dry potato chips, nuts.